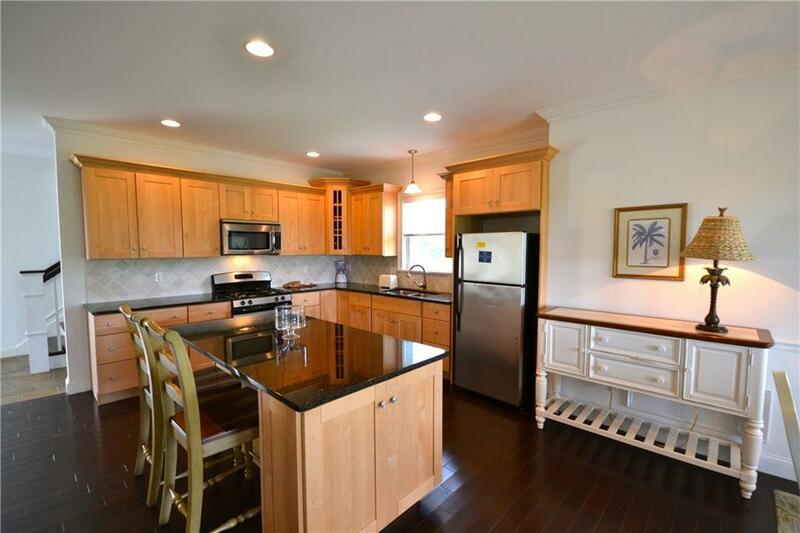 Enjoy the ease of condominium ownership with this custom built home. Don't want to spend your weekends mowing, raking, painting, etc? Sea Winds Townhouses are being sold turnkey and have a property management company that maintains the grounds and exteriors of these spacious homes. 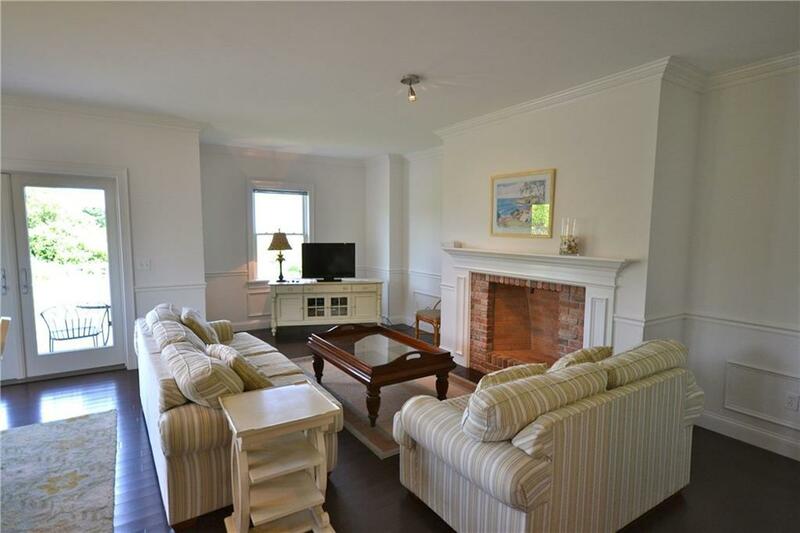 Beautifully built, this unit offers three bedrooms, three baths, brick fireplace, central air, detached one car garage and close proximity to the restaurants and shops of Old Harbor. 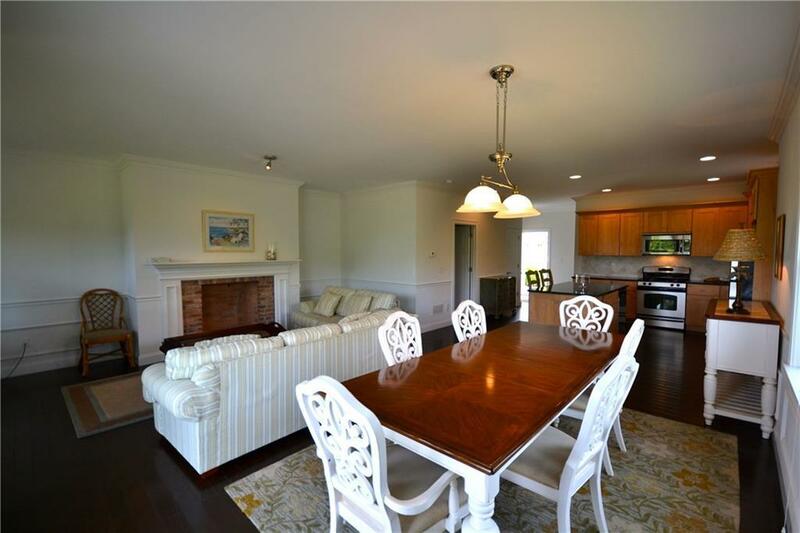 The unit has a terrific rental history and earns a high weekly rent for a property at this price point. Low monthly maintenance charge includes wifi and satellite tv service as well as gardening, snow removal and insurance on the common land. 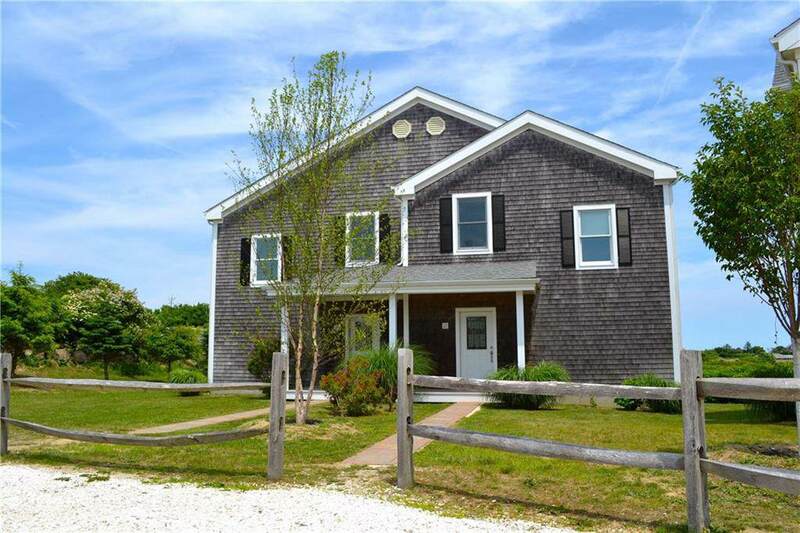 Listing provided courtesy of Block Island Realty.